The Bowable Acoustic Bass was built in 2016 for the German Medieval Band Waldkauz. 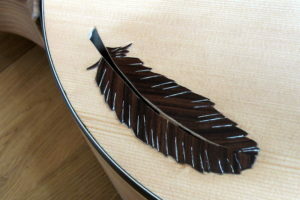 In addition, the band commissioned a bow and had a special flight case made. 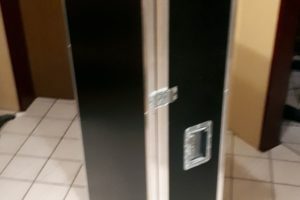 All of this is now for sale. 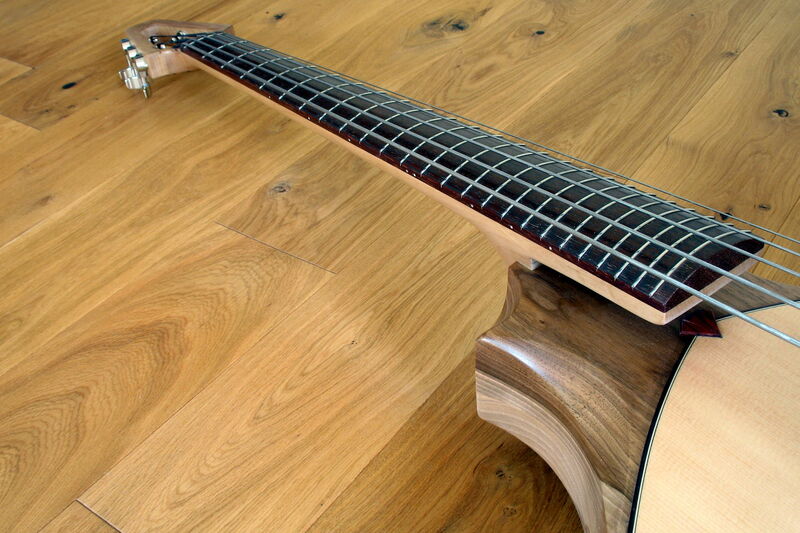 This extraordinary Acoustic Bass fulfills every wish a double bass player ever had. 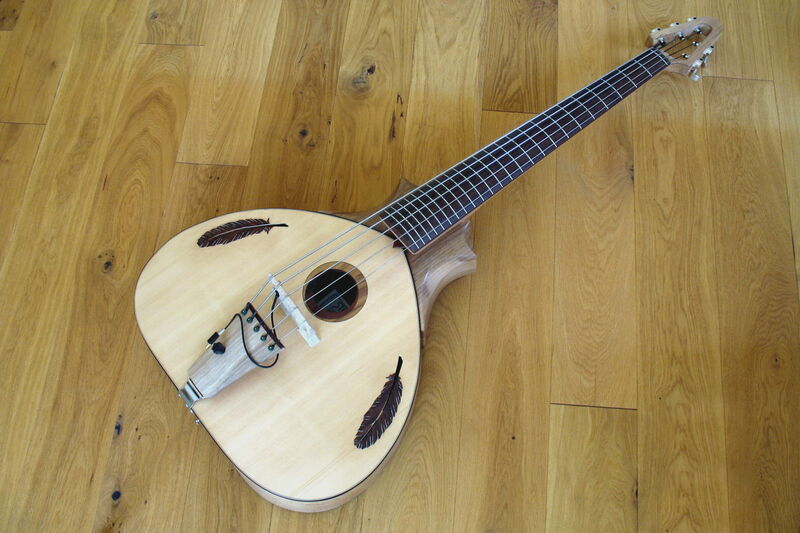 Impressive volume, full sound, compact body, bowable, fretted, easily transportable. The sound is very similar to a double bass. 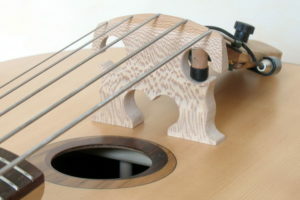 The Bowable Acoustic Bass can be used for any kind of music where bowed double bass sound is required. 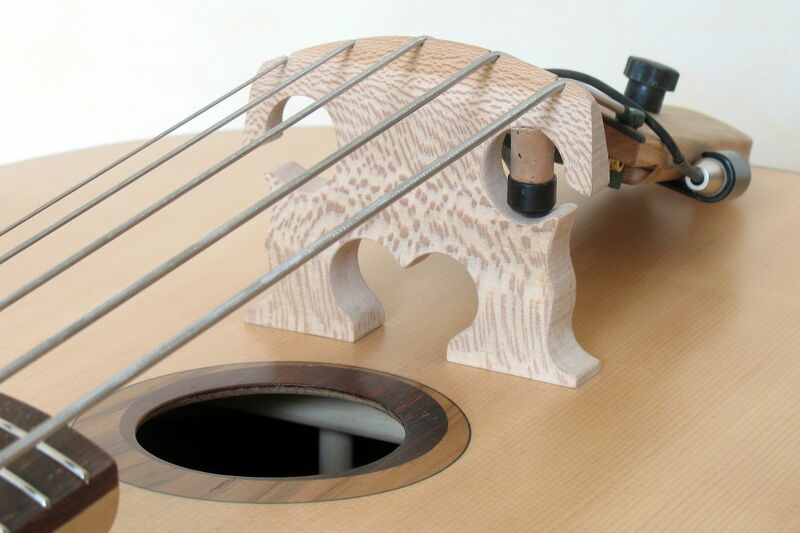 Whether in jazz, world music or simply to supplement the current instruments, our Bowable Acoustic Bass lends each performance a special note. 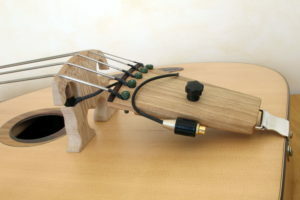 With the ability to mount an end pin, in the fretless version, it is even suitable as a travel tool for classical double bass players. 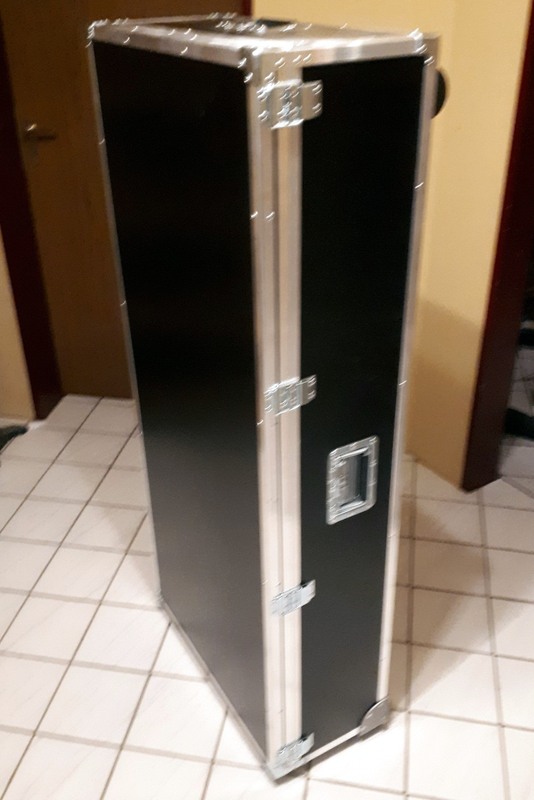 It fits into the same bag as the Legendary Acoustic Vass, and thus it is possible to transport it in a normal car. 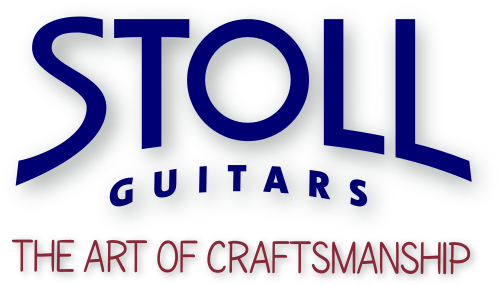  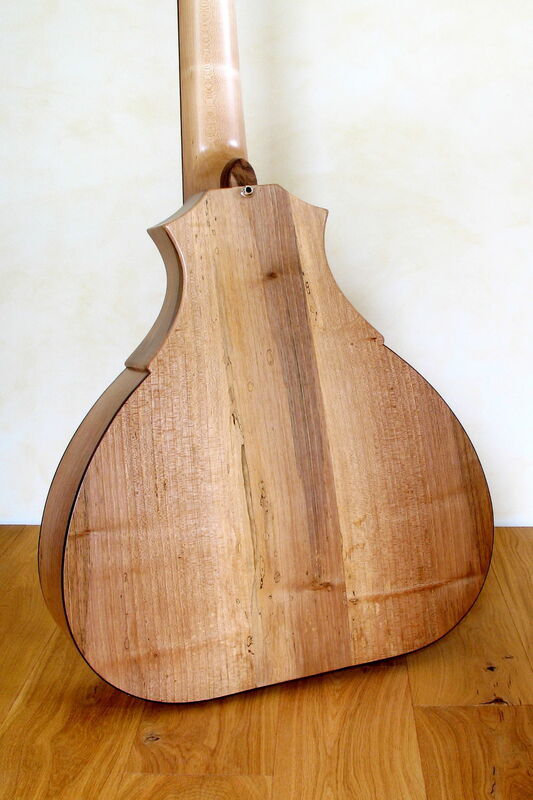 In developing this phenomenal Bowable Acoustic Bass elements of double bass, viola da gamba, mandola, electric bass, Spanish guitar and the Legendary Acoustic Bass have been incorporated. 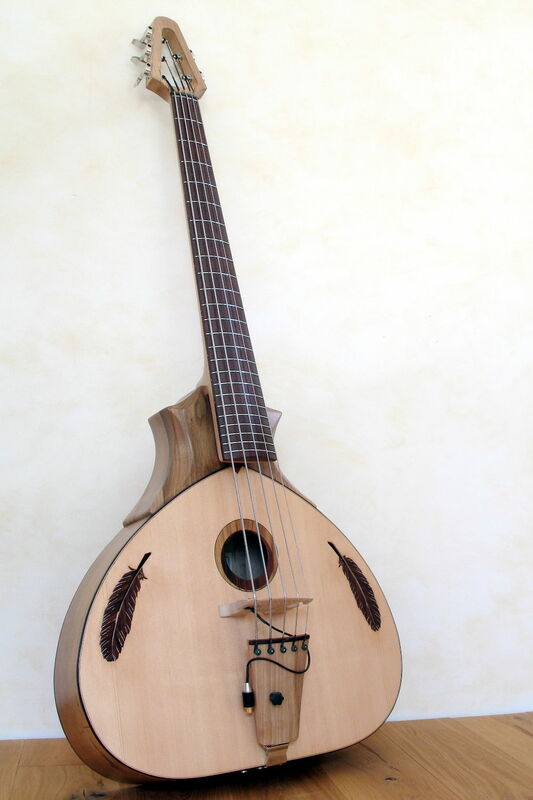 With this bass, we have created a completely new instrument of outstanding sound and playability and very delightful appearance. 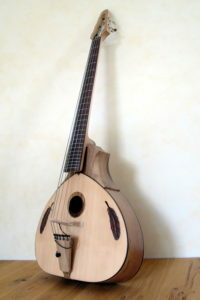 The depth of the body ranges from 130 mm to 95 mm. 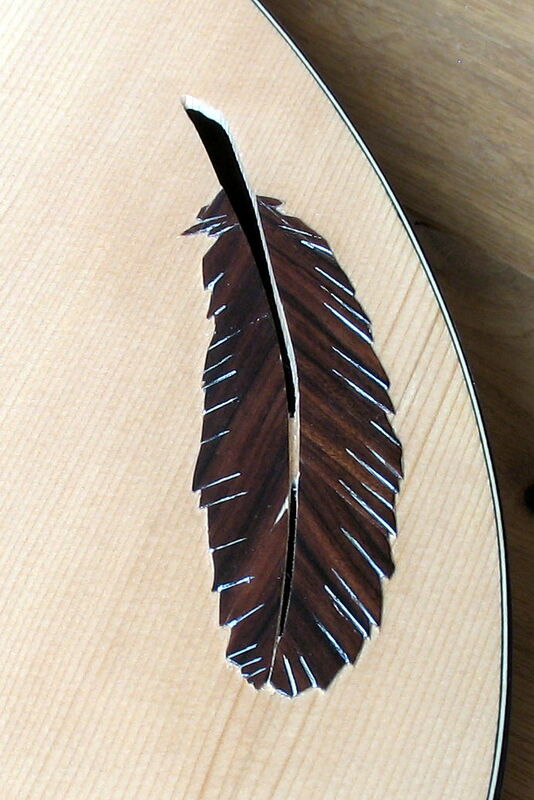 The top is much thicker than an acoustic guitar top and bent in a strong transverse curvature. For comparison: the top of a double bass is carved like a violin. The thickness is determined by the high tension of the strings which is caused by the bridge. The bridge, similar to a cello bridge, is of course totally different to the bridge of a guitar. 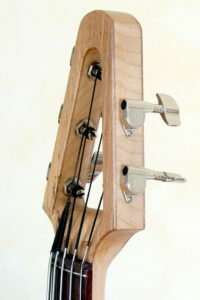 To allow for bowing a certain height is required. 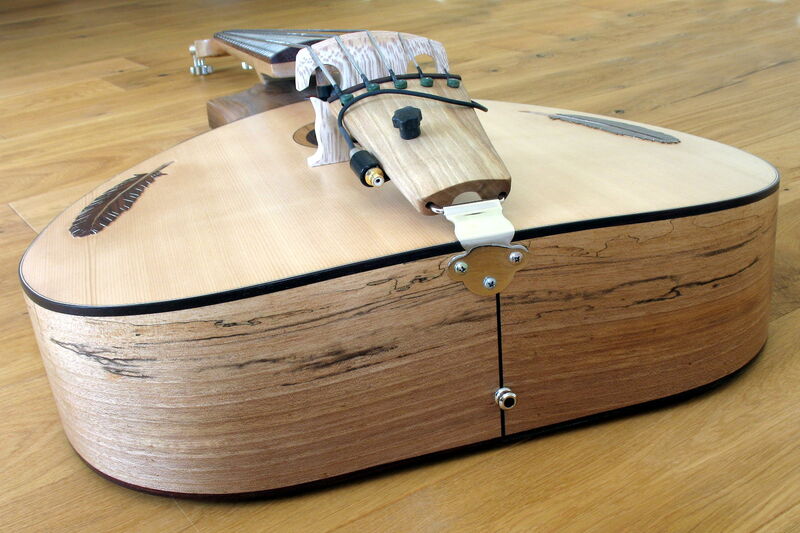 Inside the body, we find, as in the double bass, a sound post. 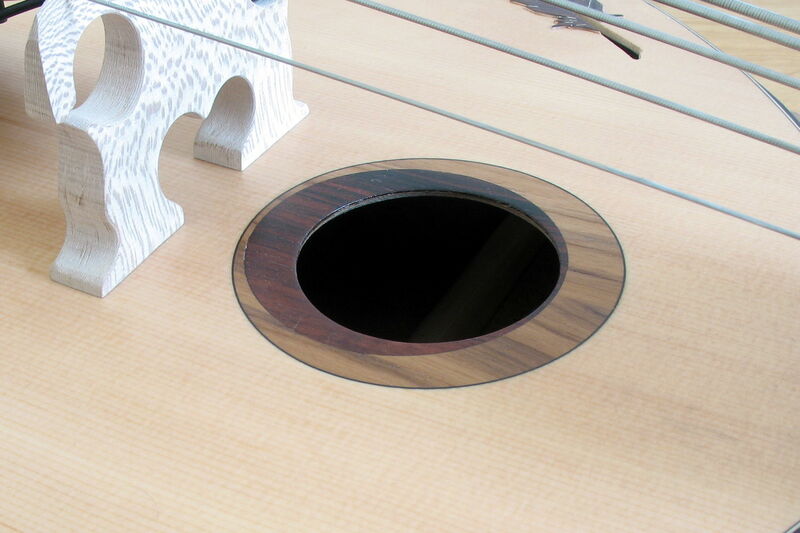 In addition to the central soundhole, we added two sound slots on the sides of the top, similar to the F-holes of a usual double bass. 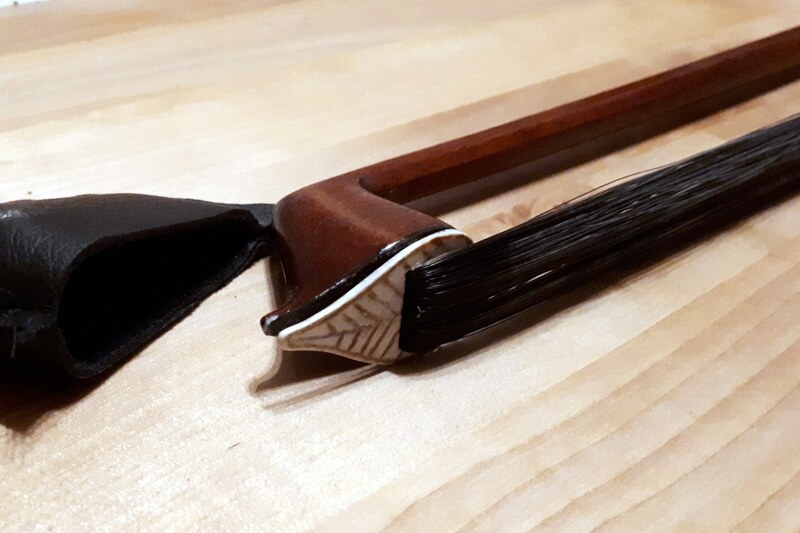 For stabilisation we applied the beautiful feature of feathers made of Indian Rosewood. 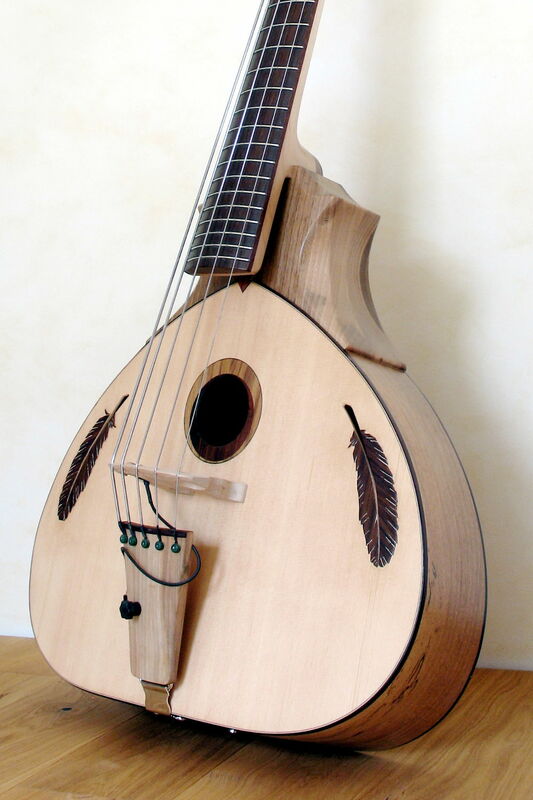 The scale length is, just like with the legendary acoustic bass, 864 mm. 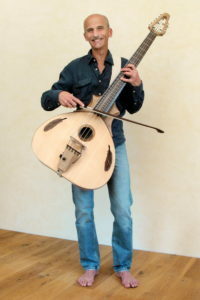 The fretboard is curved similar to a Viola da Gamba. It has 24 frets including zero fret. 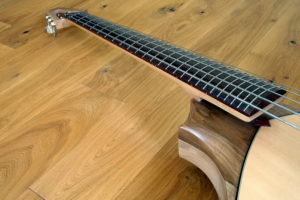 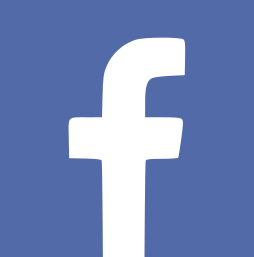 The zero fret approximates the sound of an open string more closely the sound of a fretted string. 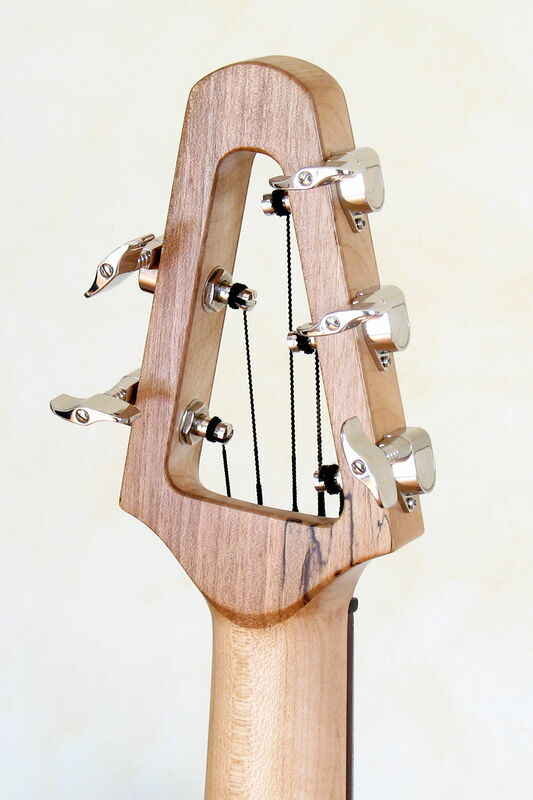 The head shape was chosen to achieve the required stability, because it has to withstand a fairly strong tension. To keep the head still as small as possible, it was equipped with electric bass machine heads. 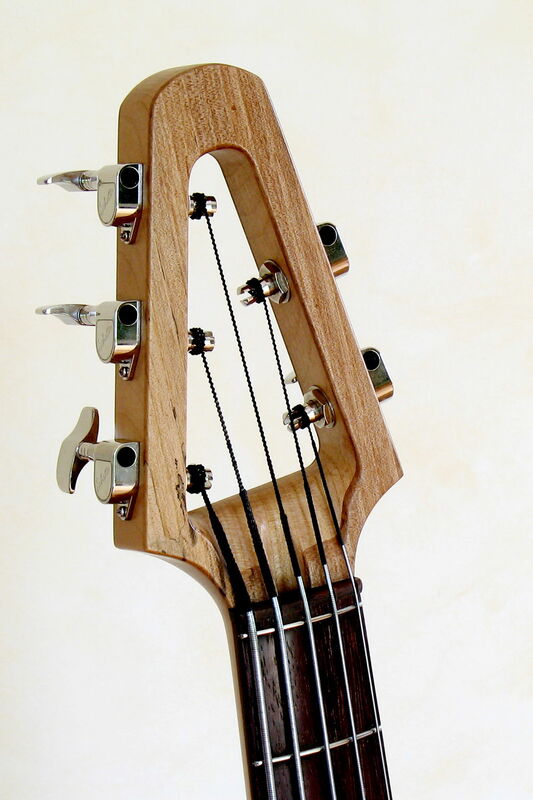 With the usual bass tuners the head would have been twice as long. For the special requirements of this string bass we use Flat Wounds for Electric Basses by Galli. 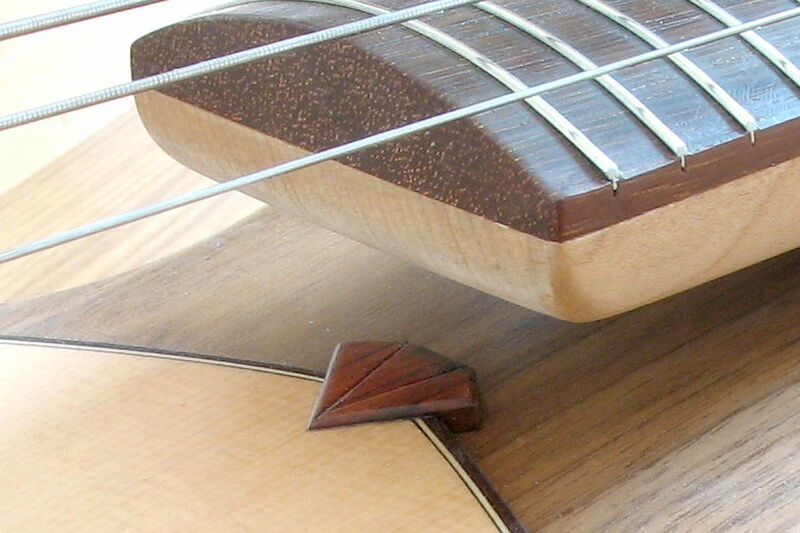 The pickup we applied is a Stat B Bass Pickup by Schertler, which excellently amplifies the sound of bowed strings. While strapped on this bass is positioned very comfortably and nicely balanced, even though it is a little heavier than our common Acoustic Basses. The double bass is played standing up to allow for perfect bowing. 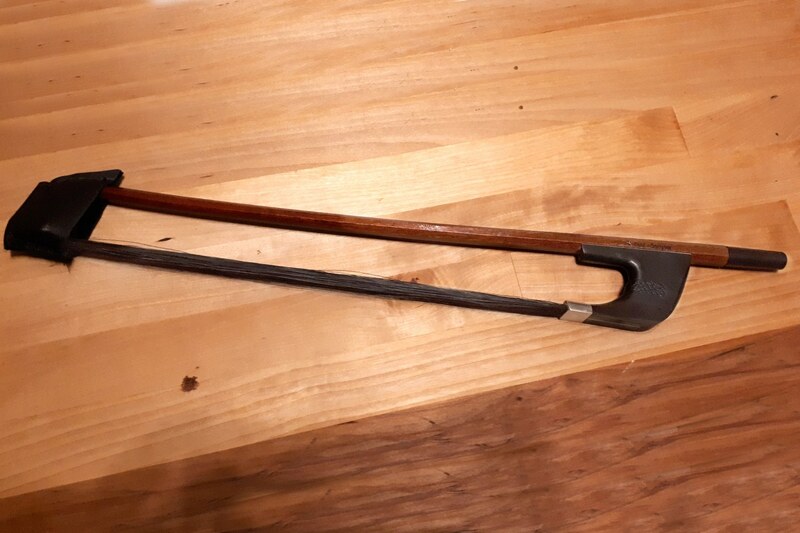 Experienced cellists or upright bass players should very quickly deal with the handling, guitarists, E-bassists and whoever else might want to try it should practice a little patience in learning how to use the bow. 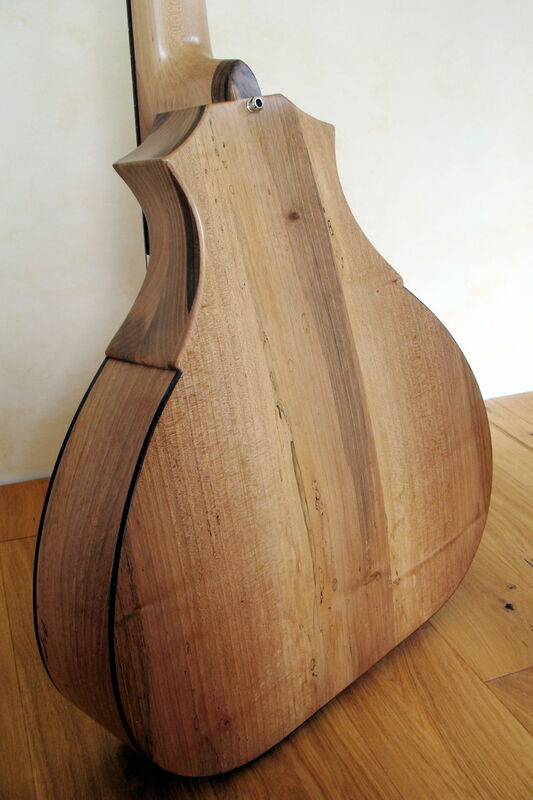 The shape of the body offers optimal conditions for this purpose. Powerful and punchy, the vibrations of the B- and E-string are filling the room, when the strings are played with a bow. More precise and clear is the A-string, lovingly caressing but powerful the D- and G-string. 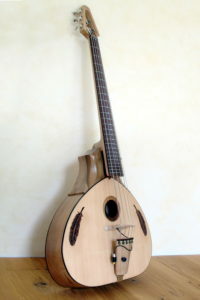 Yet the overall impression is more compact and firmer than with its big role model. 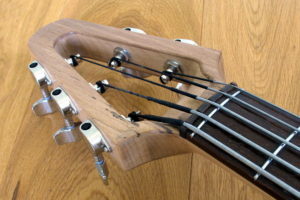 If plucked the typical growling sound of a double bass is gently developing with surprising quality and volume.